In the wake of the Nice Terror attacks and the coup attempt in Turkey that almost fractured the defense alliance, NATO remains obsessed chasing the ghost of nonexistent Russian aggression. The tragedy in Nice, France was yet another illustration about the perverse mission creep that NATO has suffered in its longstanding ambition to relive the Cold War and that its failure to focus its resources on a joint effort to tackle the specter of international terrorism has real-life consequences suggested first deputy chairman of the Russian Federation Council’s international affairs committee Vladimir Dzhabarov said on Friday.”Unfortunately, ironically, when a few days ago NATO spoke publicly of the so-called Russian threat and contemplated moving its troops closer to our borders, the terrorists showed at this moment that the NATO member-countries should fight international terrorism rather than Russia,” said Dzhabarov. “This summit should have focused on efforts to combat terrorism rather than a mythical Russian threat,” the senator said commenting on Thursday’s Bastile Day tragedy,” he continued. Instead of NATO focusing its strength towards tackling Daesh terrorism, the defense alliance has been preoccupied in its summer of provocation engaging in ever escalating war games culminating in the Anaconda exercises that featured over 30,000 troops led by the Germans along the Russian-Polish border on the 75th anniversary of the Nazi invasion during World War II. Even Western politicians are starting to question the wisdom of NATO’s myopic Russia-centric defense strategy, among them US Republican nominee Donald Trump who argues that if “Russia wants to go get ISIS, let them go get ISIS” and who has suggested that Washington and Moscow put their heads together to combat Daesh terrorism rather than working at loggerheads in Syria. The Nice terror attacks were just the latest in a long-line of recent international horrors that US Secretary of State John Kerry has just started referring to as the “daily fare.” The attack took the lives of 84 people while several hundred others were injured when a Tunisian-born Daesh terrorist drove a 19-tonne truck through a crowd celebrating Bastille Day, commemorating the French Revolution, and open fired on others. 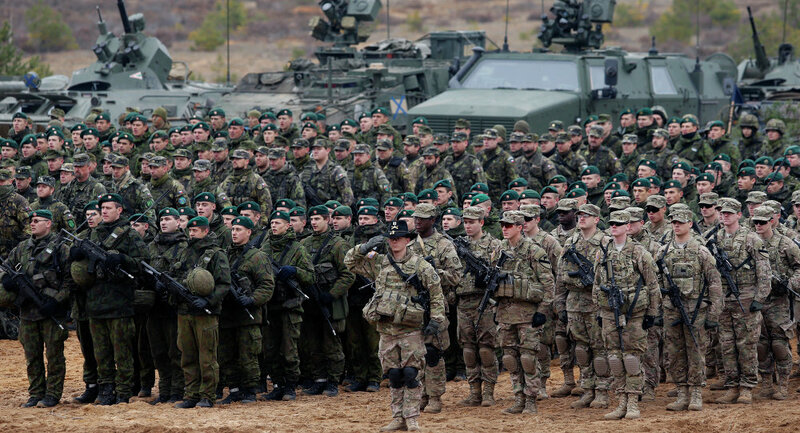 NATO has launched an unprecedented buildup in Eastern Europe, specifically focusing on the Baltic region, continuously citing “Russian aggression.” But one alliance general has suggested that the West has no reason to believe Moscow has any intention to invade its neighbors. While NATO continues to publicly accuse Russia of aggression, some have expressed concern that the alliance could consider an even larger buildup. But General Petr Pavel, chairman of the NATO Military Committee, has assured reporters that additional troops will not be needed, as Russia does not actually pose a threat. “Deployment of substantial military force is not being considered,” he told reporters on Monday. 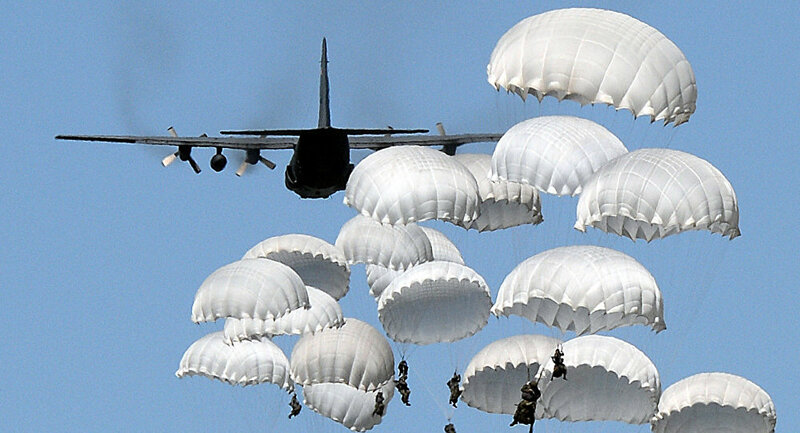 If NATO doesn’t believe Russia to be a threat, then why are rotational deployments necessary? As Jason Ditz points out writing for AntiWar.com, Pavel’s comments are starkly at odds with his peers in the alliance. “That’s the exact opposite of what most US commanders have suggested, but Gen. Pavel insisted that the deployments in the Baltics were a ‘political’ question and not a military one, and that no further escalation should be considered,” Ditz writes. Political pressure may be one explanation, but another could be financial. More troops mean more money, and Stoltenberg has put pressure on member states to put more money into defense. “For the first time in many years, in 2015 we registered a small increase in defense spending amongst European allies and Canada,” he told reporters earlier this month. The United States currently covers approximately 75% of NATO’s budget, up from 50% in 2001. Citing a Russian boogeyman is a standard legacy tool for many hawks in the West, and no less useful in the present day, especially when profits are involved. June 10 – The resumption of cooperation within the NATO-Russia Council is crucial, German Economy Minister Sigmar Gabriel said. “The resumption of the NATO-Russia Council work after an almost two-year break is essential. Even when the activities of the сouncil are not particularly aimed at specific results, for the reasons of political security it is important that we keep the channels of communication open and work on transpar…ency and restoration of confidence,” Gabriel told the publication of the German-Russian forum, Russlandkontrovers. The economy minister stressed that it was in the interest of all the European actors to avoid the escalation of confrontational sentiment. The council was created in 2002 as a consultative mechanism. NATO suspended all practical civilian and military cooperation with Russia after the Ukraine crisis broke out in April 2014, although channels for political dialogue and military to military communication remained open. The first Russia-NATO Council meeting at the level of permanent envoys in two years was held on April 20, but failed to yield any significant results due to the sides’ disagreement on a number of geopolitical issues. “The A-135 Amur system will stay ahead of the emerging threats for the next few decades…. We are constantly upgrading our pride and joy – the Don-2N radar — and deploying new missiles that will double the system’s combat characteristics,” Colonel Andrei Cheburin told Russian News Service radio on Saturday.The missile defense system protecting Moscow and the Central Industrial Region consists of a number of silo-based antimissiles traveling at twice the speed of a bullet. “That’s why the Americans call them ‘gazelles’…Their state-of-the-art homing system ensures 100 percent acquisition and destruction on incoming ballistic targets. 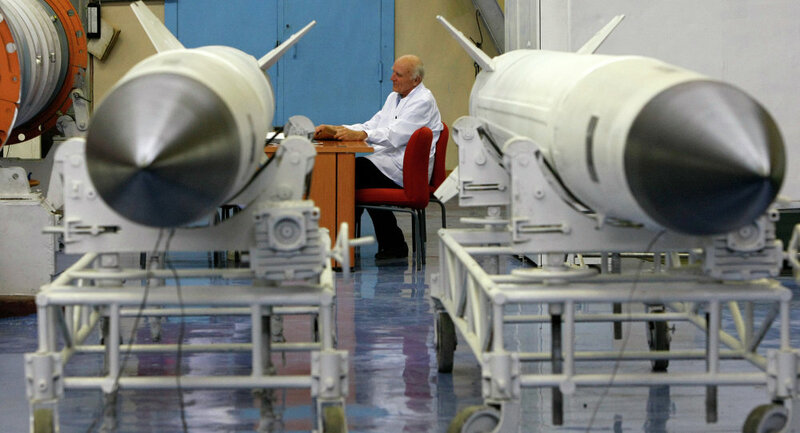 Righty now we are modernizing our antimissiles to further improve their combat characteristics,” Colonel Cheburin said.